Ring the alarm, the definitive banger for the upcoming spring has already arrived. 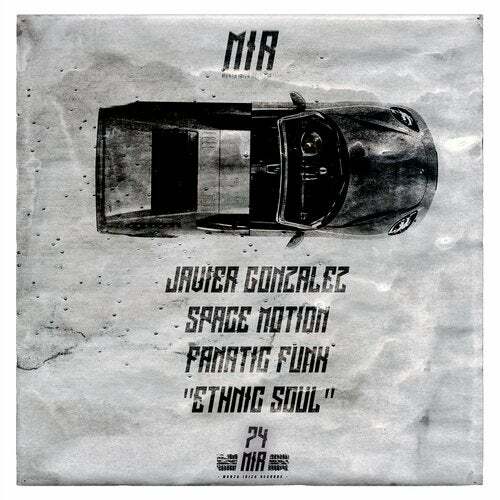 The magnificent trio made by Javier Gonzalez (Esto es Tulum), Space Motion (Eleatics Records) & Fanatic Funk (I am Different) has made the perfect combination for this track. Ethnic, emotive, with afro-house and acid hints, this is the kind of material we'd want to release every spring. Jesus, it's probably what we'd want to release every time.Ethnic Soul is pure heaven on earth, its percussions make you dance while hearing all kind of atmospheric and ethnical sounds. Voices, flutes and a pitched down sitar conjoined with synths.